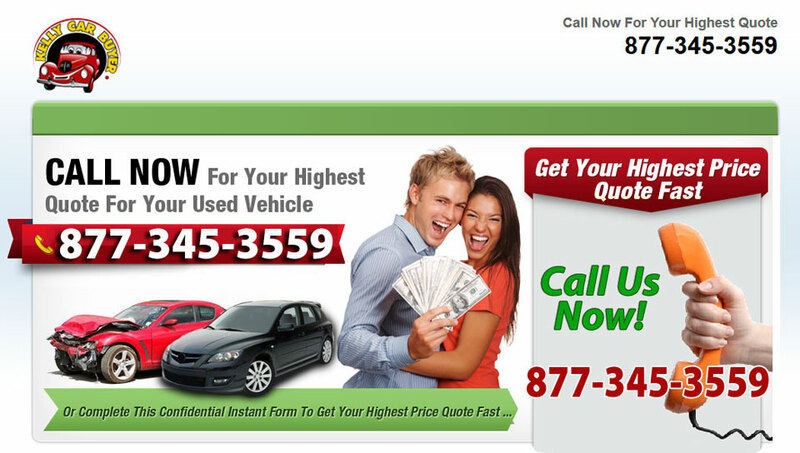 Do you have a junk car in Chicago or the greater Chicagoland area that you need to sell? We are a family owned business and have been buying cars for over 31 years. We will pay cash on the spot. Call a company that you can depend on that is in Chicago and does business here.